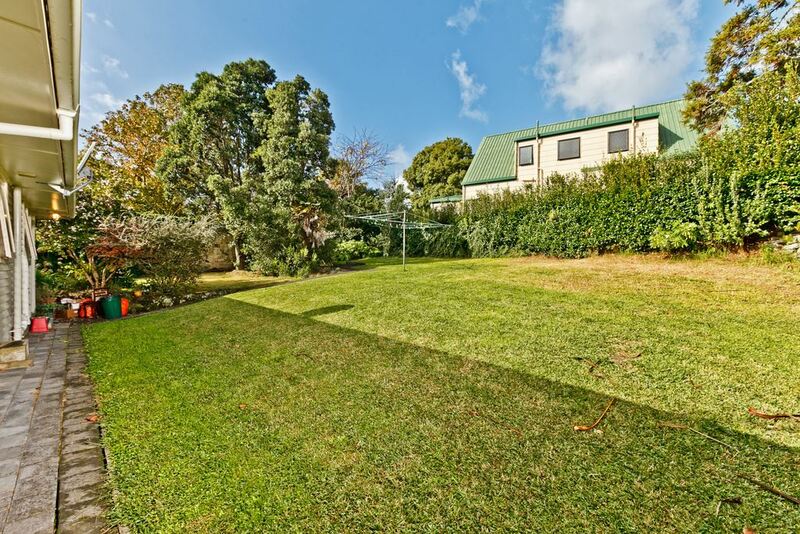 It's not often that such potential is available from a property in an established part of Torbay. Right now there are two great opportunities available. Number 25 land size 1049m2: This weatherboard home is set back from the road offering great family living to those starting out. 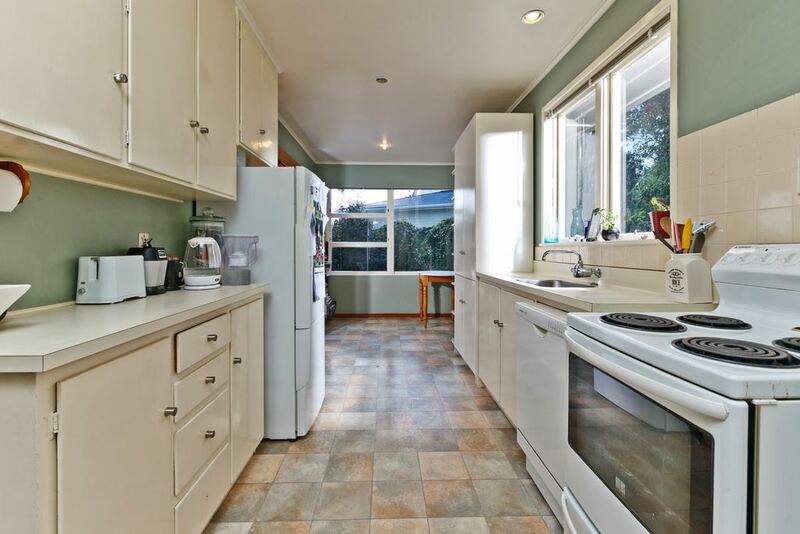 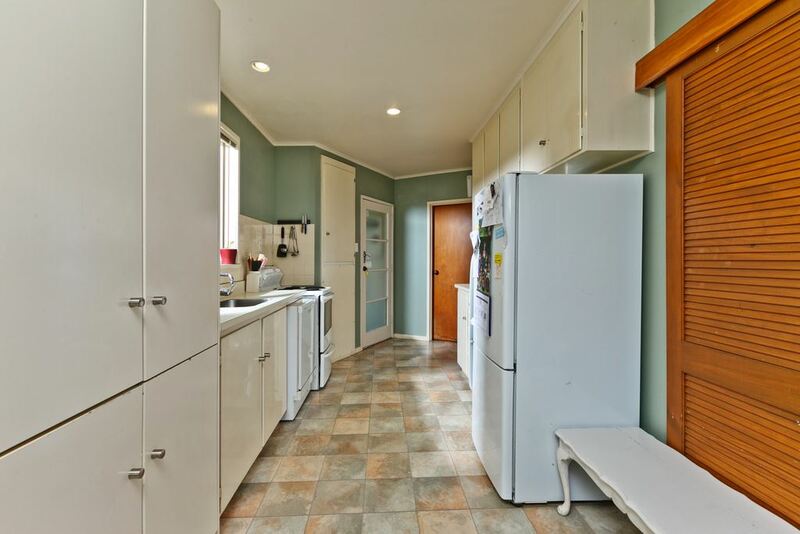 The kitchen provides ample dining space and also features a separate utility area. 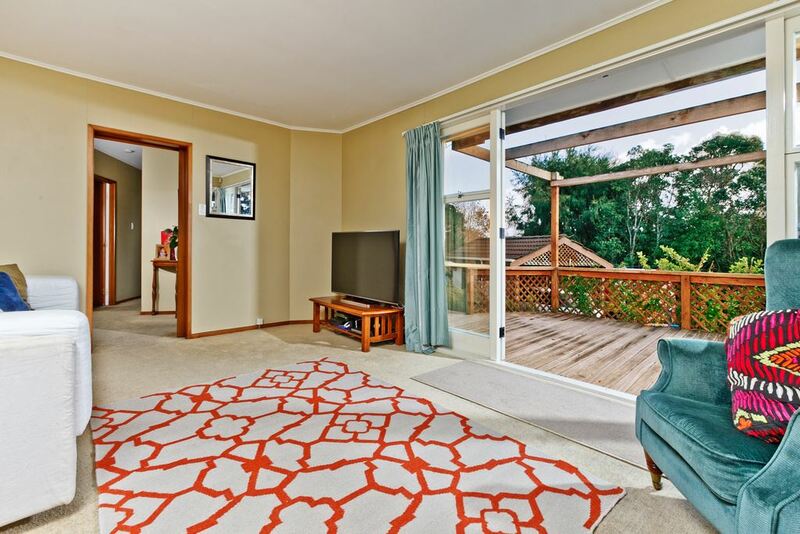 The lounge has seamless indoor / outdoor flow to the front deck. 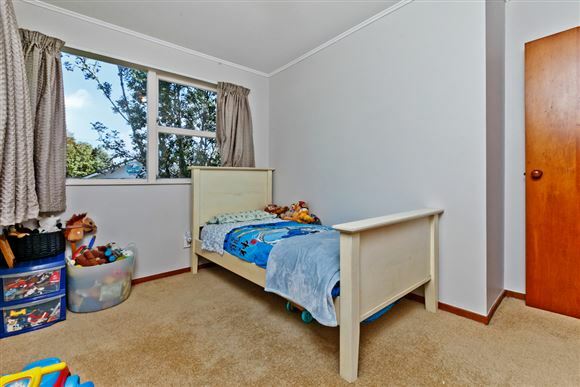 There is a large garden at the rear of the property, perfect for the littlies to play and with plenty of parking at the front. 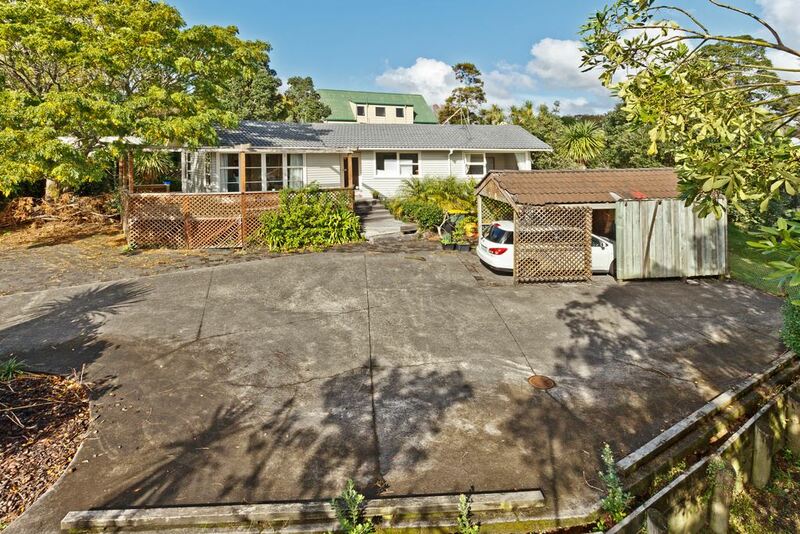 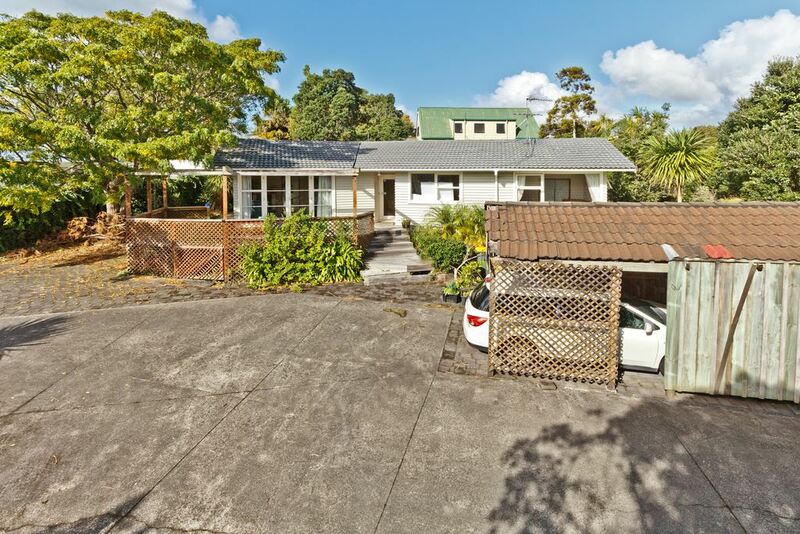 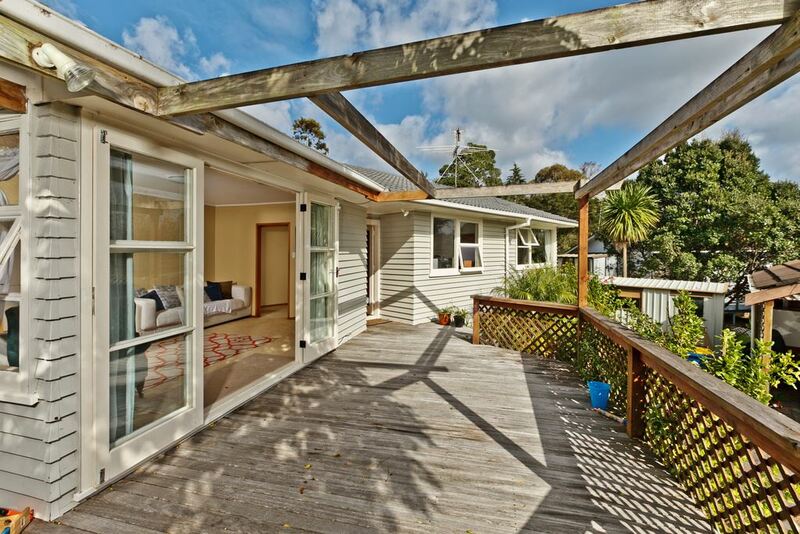 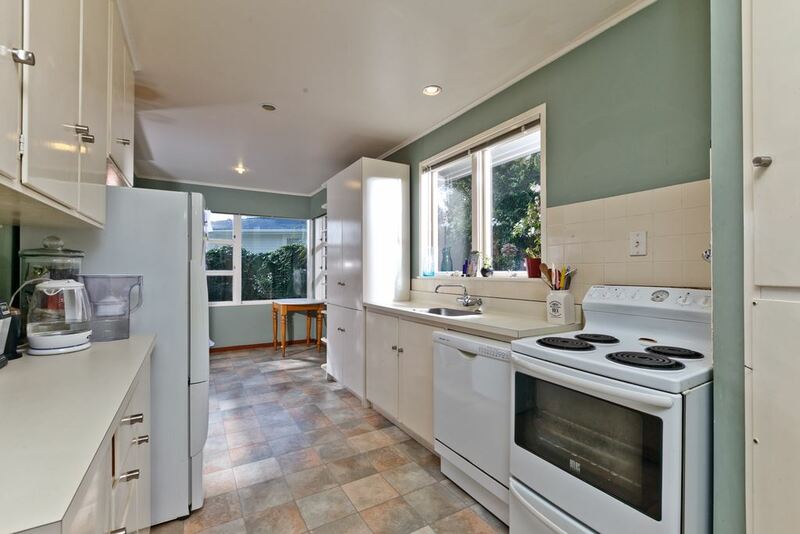 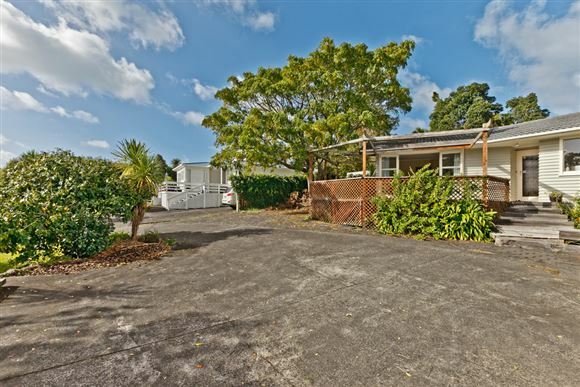 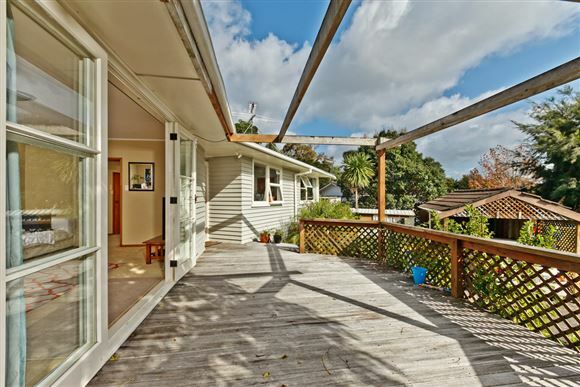 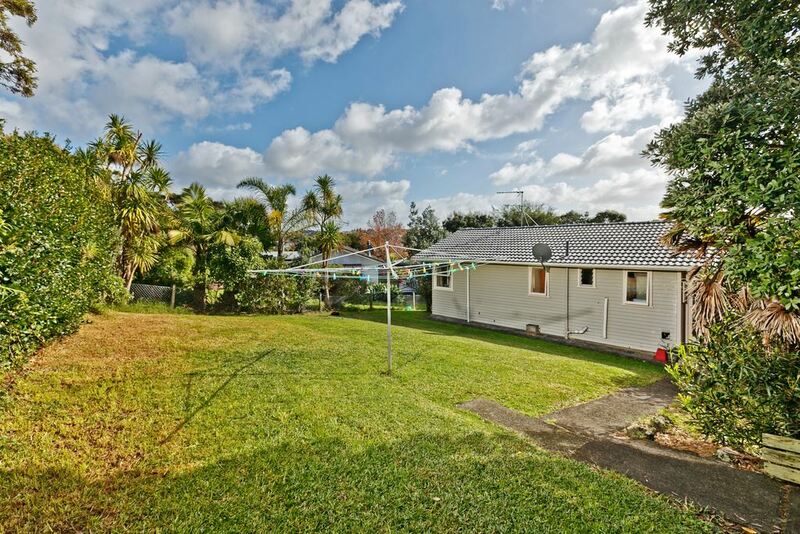 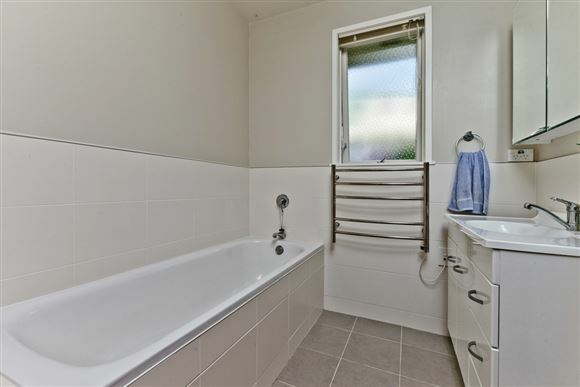 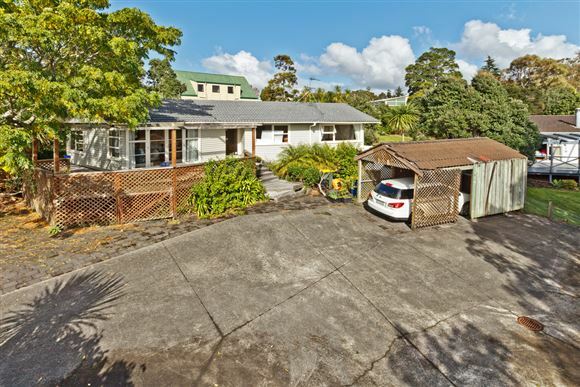 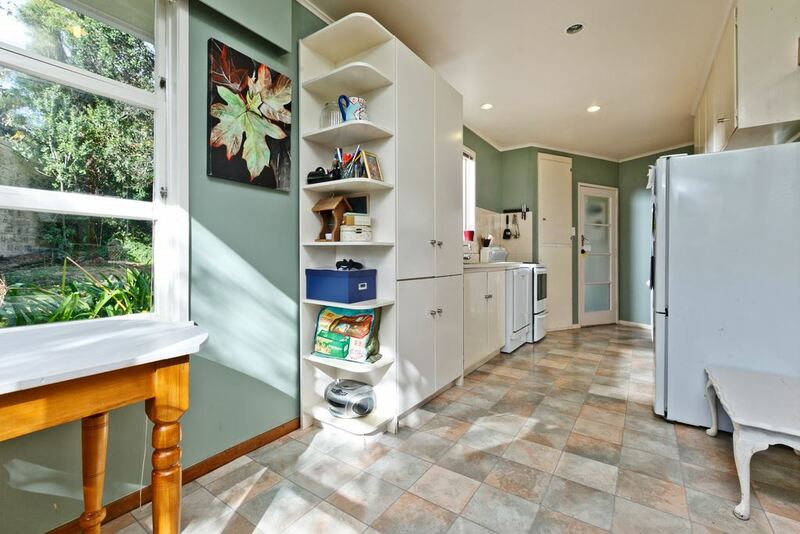 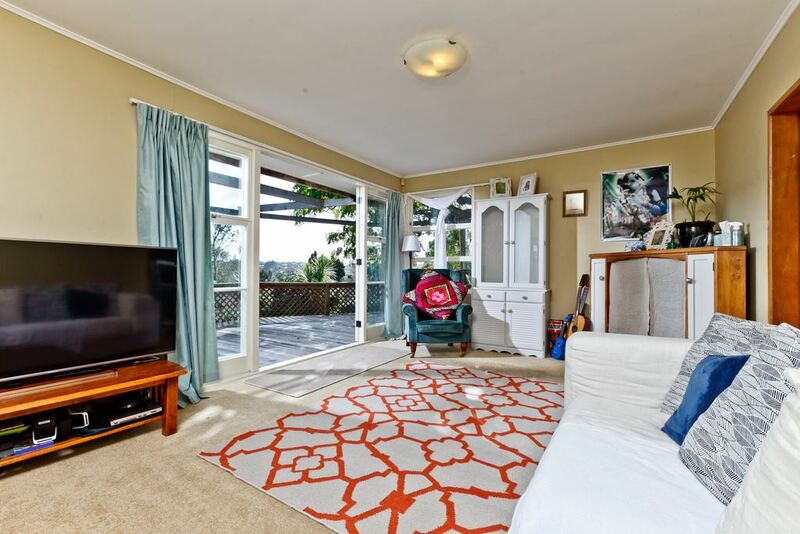 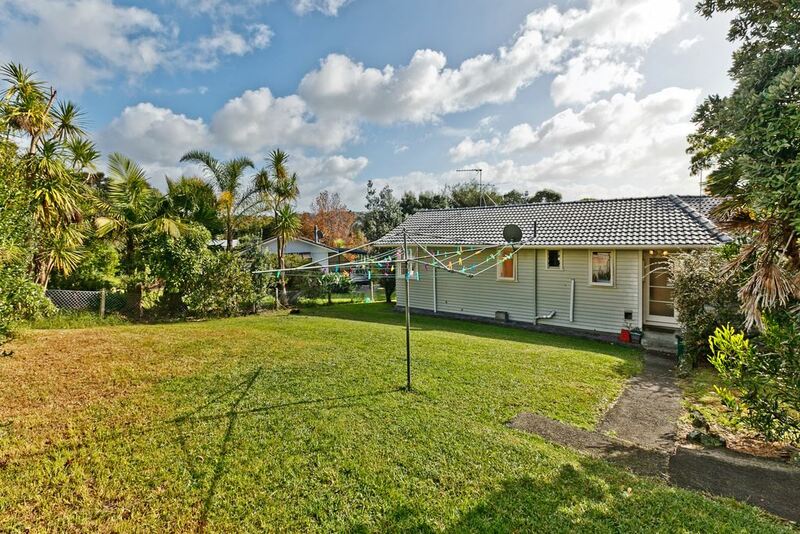 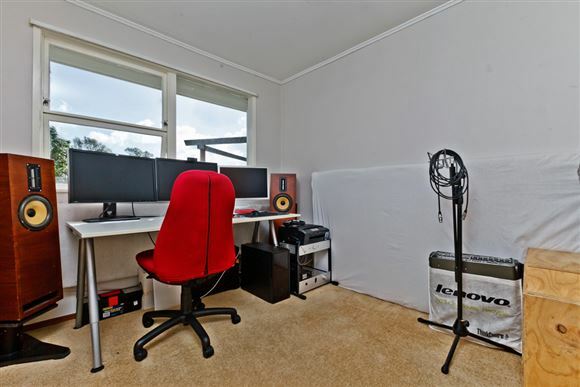 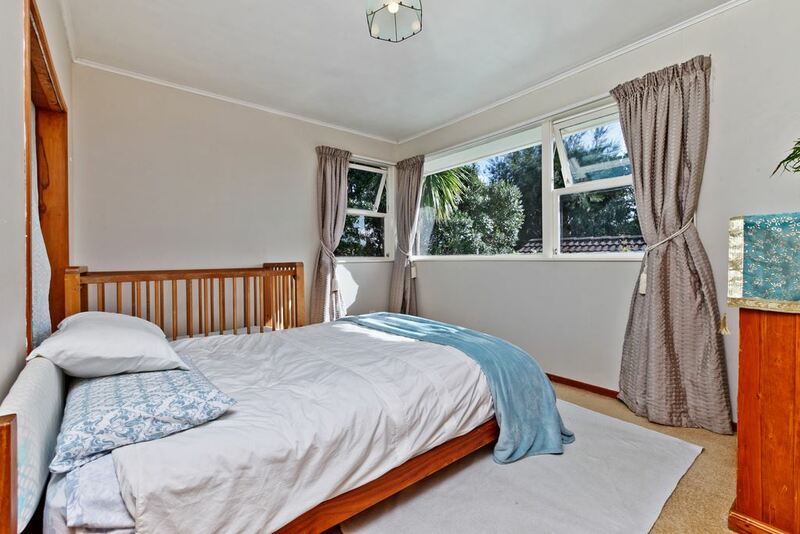 Number 31 land size 1234m2: A neat and tidy traditional 3 bedroom weatherboard home with downstairs rumpus, modern kitchen and a separate utility room. 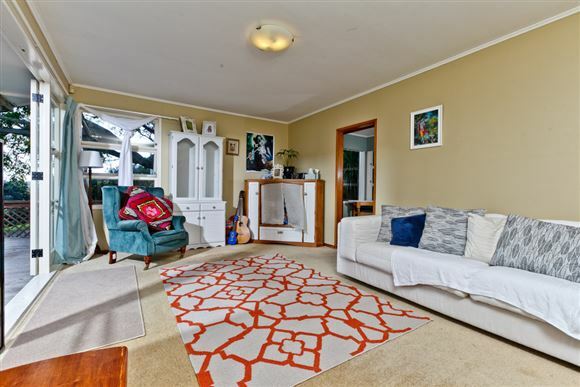 Further featuring a spacious living area with log burner, dining area plus a separate sun room with outdoor access to the deck and garden. 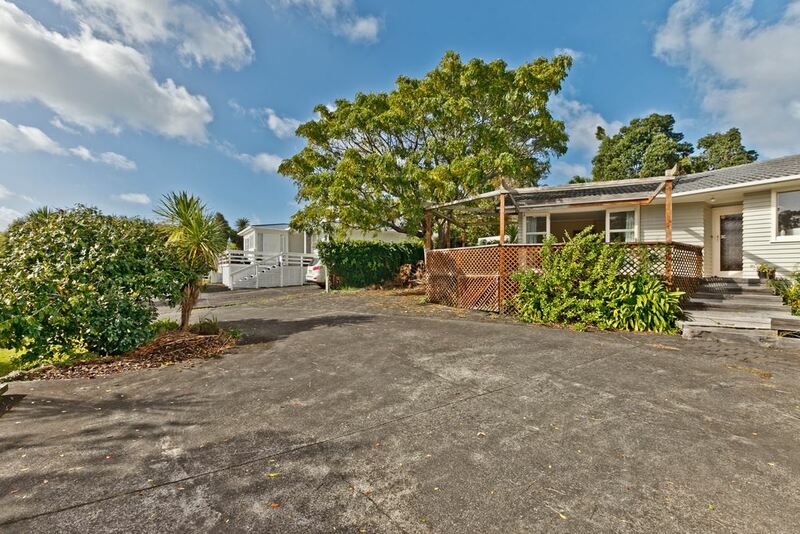 There is a large carport providing plenty of additional parking and plenty of room for the tools & the boat. 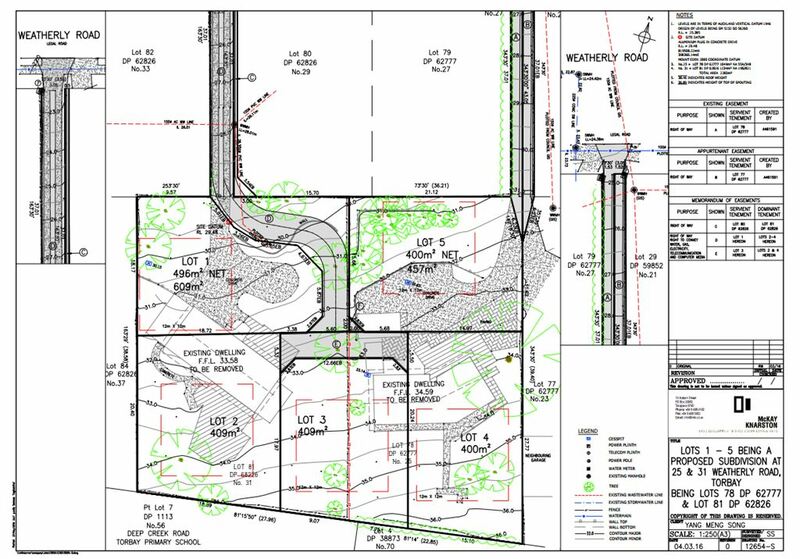 This would be an ideal subdivision opportunity for both should you apply for a building consent. Buy one or buy both, either way this is a good chance to live in a great location, handy for kindy, school, beaches and Torbay village. 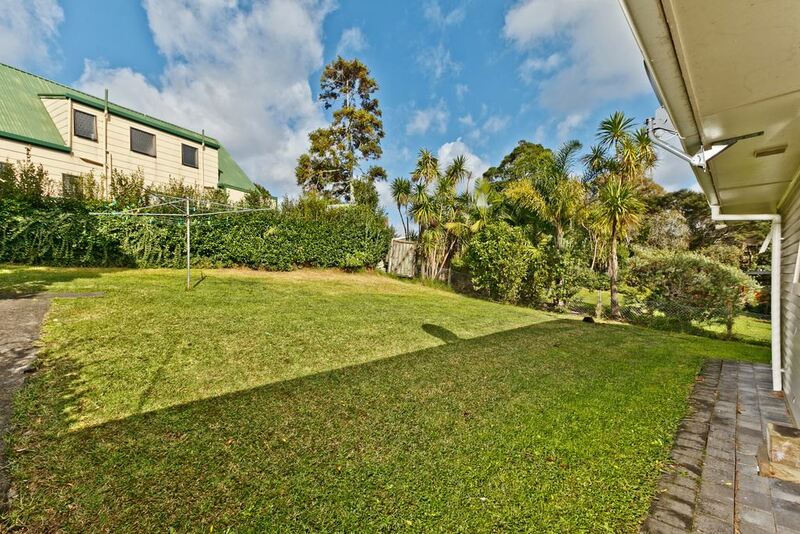 Please contact me now before you miss out!